Most of the game developers bring their games to all major platforms but some games are platform specific i.e released on iOS but not on Android and vice versa. In this blog post, we have a list of top 4 best games that are not Android. In our list, we have included SUBmurged, Playdead inside, MaxThe Curse Of Brotherhood, Gridautosport. These games are available on another platform except Android. Submerged - Submerged is a third-person combat-free game in which you explore a mysterious flooded city and discover the beauty of desolation in vast outdoor environments. Playdead Inside - Playdead inside is a puzzle-platformer adventure game. 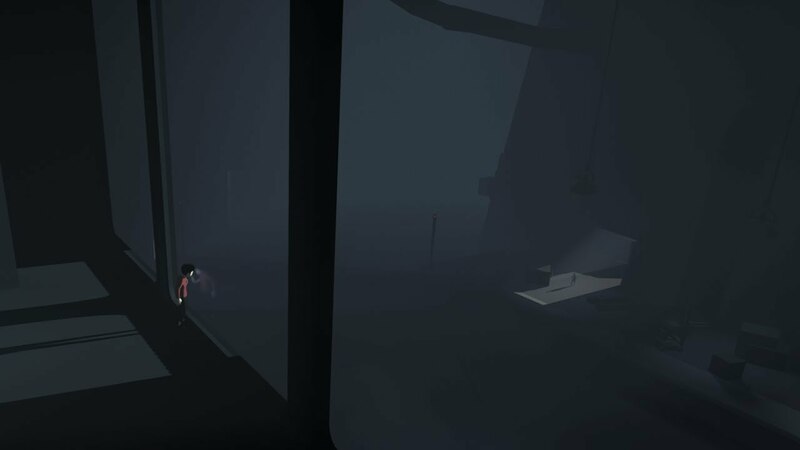 This game is developed by Playdead. In the game, a player has to solve environmental puzzles by avoiding death. It was released for iOS in December 2017. 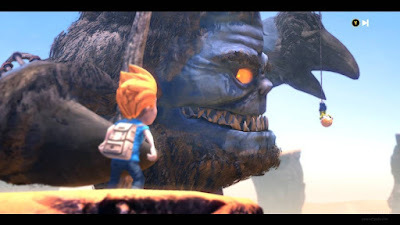 Max: The Curse Of Brotherhood - Max The Curse of Brotherhood is another puzzle-platform video game developed by Press Play and published by Microsoft Studios. 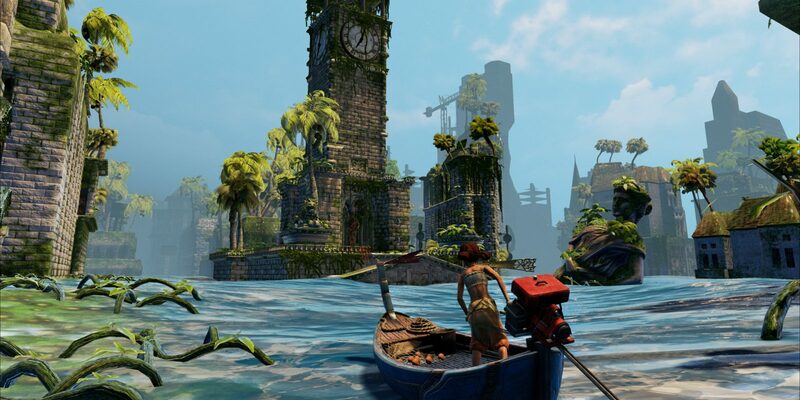 The game looks stunning at every moment, will challenge your puzzle solving creativity. Compatibility Requires iOS 11.0 or later. Gridautosport - Gridautosport is a racing game developed by Codemasters. This game feels exceptional, with outstanding graphics and performance. 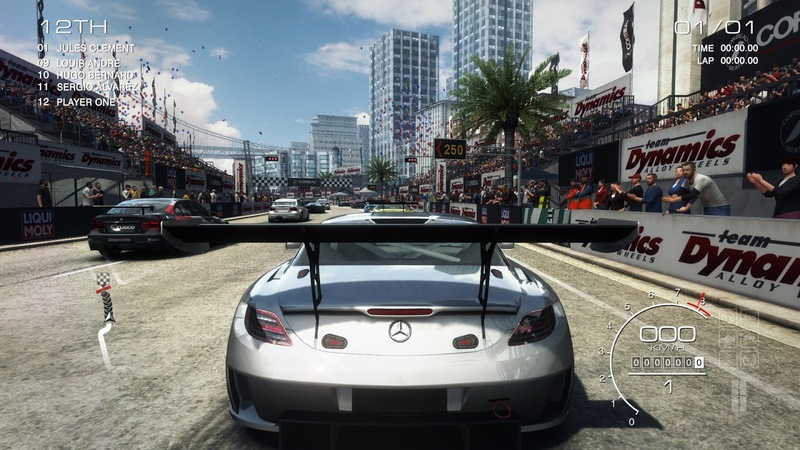 Gridautosport has Over 80 fast cars, 100 racing tracks and Different camera modes. Which one is your favourite game let us know in the comment section. Stay tuned with gamebucket for more updates.